I have inspired many people through pulsating and practical presentations. I am a firm believer that all people were meant to live an abundant life, and I am passionate about helping them achieve this (John 10: 10 “ I have come that they might have life and that they might have it more abundantly). I am the author of the series Words to inspire and CEO & Founder of Words Worthit Motivational Speaking and Training Ltd. My mantra is Philippians 4: 13 “I can do all things through Christ who gives me strength”. Words have energy and power with the ability to help, to heal, to hinder, to hurt, harm, to humiliate and to humble. 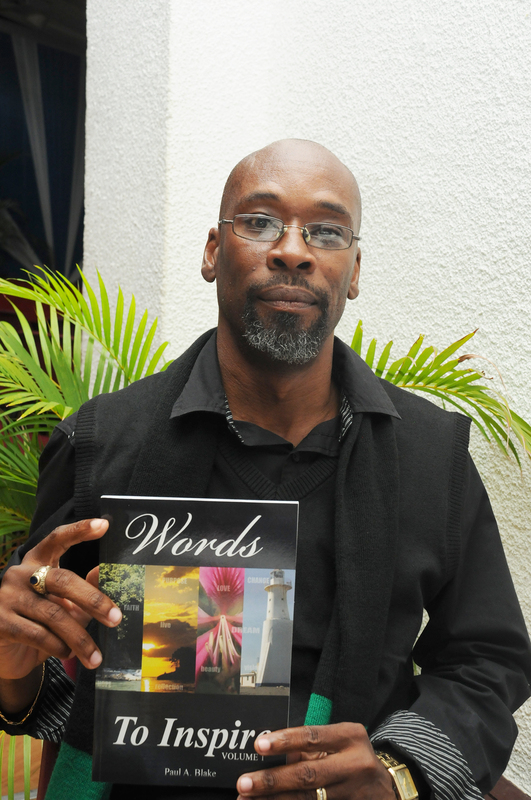 In Mr Paul Blake’s book Words to Inspire volume one, he reminds us of how powerful our words that we utter can be. A small book that is pack with the explosive power of wisdom, knowledge and understanding that will help you to unlock your potential and fuel your purpose on your way to your destiny. It is a must read to jump-start your day! Mr. Paul Blake has been known to me for the past two years. Throughout this period, I have found him to be true, purpose driven and committed to helping others. He has a genuine interest in motivating people. Conscientious and dedicated are some of his outstanding qualities. I commend him for his altruism. 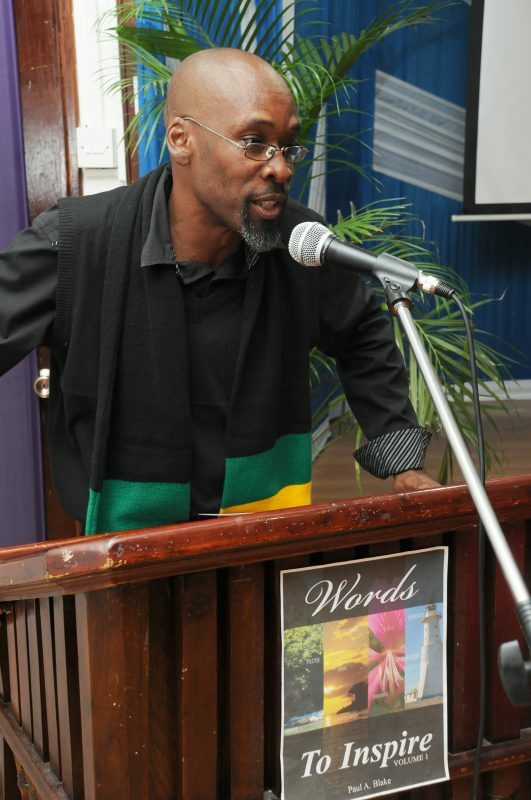 Paul’s speeches touch the social, physical, psychological and spiritual aspects of one’s being. 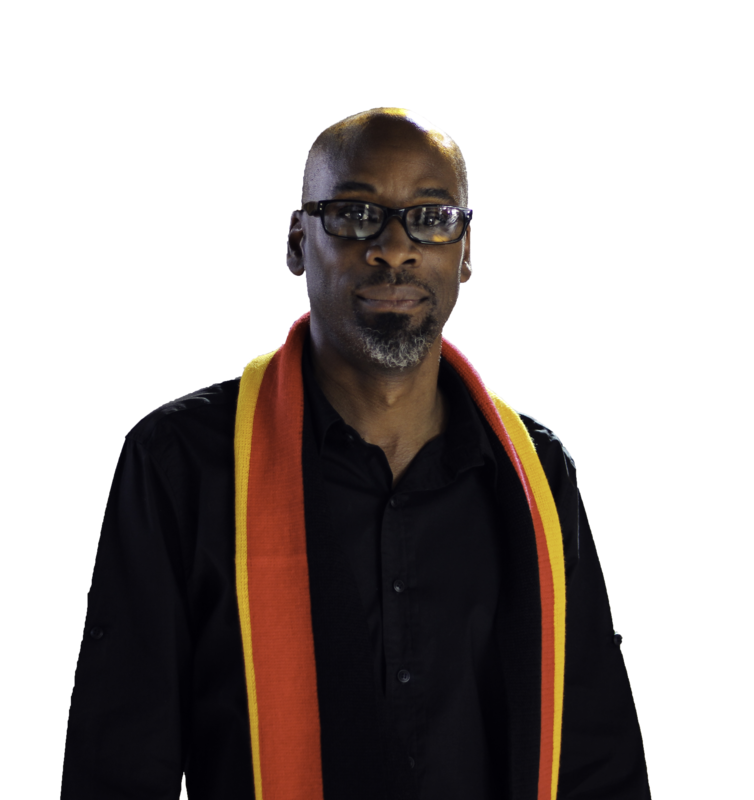 He is an exceptional motivational speaker and a reservoir of life-long learning. Want to be inspired? The look no further. Whether it’s reading from his book, Words to Inspire, listening to his motivational talks or having a face to face conversation, you will undoubtedly benefit from Paul Blake’s words of wisdom and experience. Because Paul Blake is a professional counselor and Minister of Religion. He is an effective communicator. In his book, he finds a way to connect me with my inner self and provides me with the inspiration to move forward with confidence and motivation to achieve my goals. 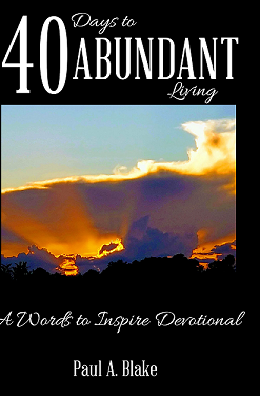 40 Days To Abundant Living. A Free Gift For You. Please Check All Your Inboxes for Your Free Gift!